304 is widely used in household products (1, 2 types of tableware), cabinets, indoor pipelines, water heaters, boilers, bathtubs, auto parts, medical equipment, building materials, chemicals, food industry, agriculture, ship parts. 304 stainless steel plate is one of the important materials in home decoration. Its anti-corrosion, hard and bright characteristics are very popular among owners. However, there are still many friends who lack understanding of stainless steel. So, what is the 304 stainless steel plate? Below, let me follow it! 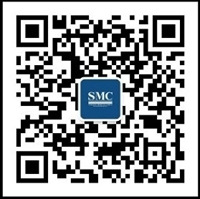 Stainless steel is a name for stainless acid-resistant steel and is a steel with stainless steel. 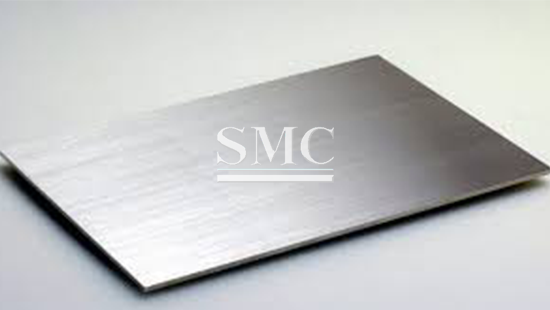 The 304 stainless steel plate is one of the most common stainless steels in stainless steel. Density: 7.93g/cm3; resistance to temperature 800°, easy to process, strong toughness, widely used in industrial, home decoration, medical equipment industry. Tensile strength ≥520mpa; conditional yield strength ≥205mpa; section shrinkage ≥60%; specific heat capacity 0.5kj*kg; expansion coefficient 18.4; resistivity 0.73; longitudinal elastic modulus: 193; thermal conductivity 21.5; hardness ≤187hb, ≤ 90 hrb, ≤ 200 hv; elongation ≥ 40%. First, 304 stainless steel plates are suitable for processing, transporting and storing food. Its good plasticity can be used in plate heat exchangers, tableware, cabinets, water heaters; then, auto parts, water heaters, building materials, food industry are also involved. It can be said that 304 stainless steel plate is the most widely used stainless steel plate. 304 stainless steel plate is a very reliable and durable steel, you can use it with confidence. I hope that the appeal can help you understand the 304 stainless steel plate more comprehensively.